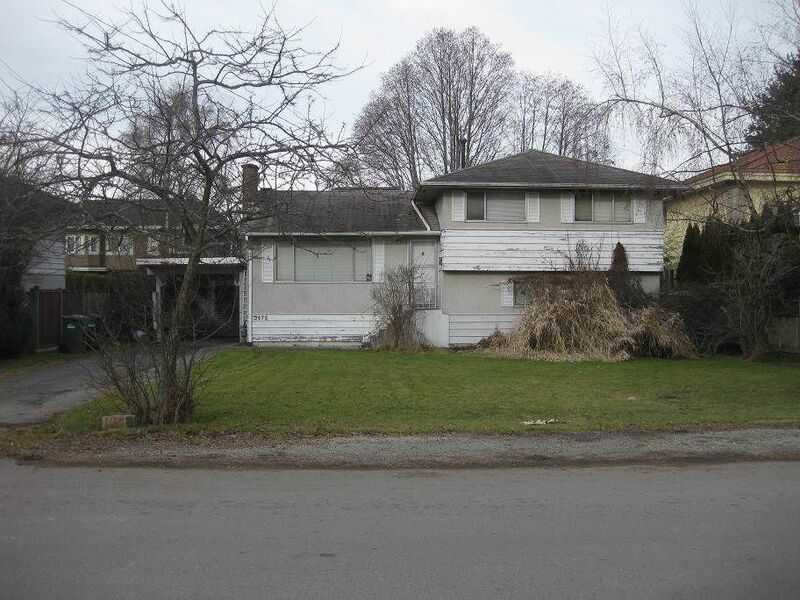 This 7904 sq ft lot character home is located in the Seafair neighborhood S facing. It offers 3 split level with a large rec rm on the bottom floor, it's great for a growing family. Steps to public transit. Walking distance to Hugh Boyd Secondary School, Dixon French Immersion Elementary School, Edge Water Park & Dyke Trail. A few mins to the Quilchena Country Club. 10 minute drive to Richmond Center & Canada Line Skytrain. It is ideal for holding property or build your dream home. Lots of new houses are surrounding this gem.